You’re in the midst of designing a killer new website with updated branding and the cool slider thingies on the home page. At times you find yourself daydreaming about your competitors spilling their coffee as they’re overcome with fear beholding the beauty of your shiny new website widget. In all this exciting hustle and bustle, there’s a nagging little voice that manages to dampen your spirits. 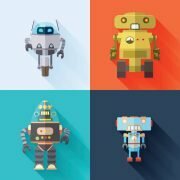 The voice is telling you that you should buy marketing automation. It tells you that for just a small monthly price you will be better for it. That voice may or may not be your agency. If you’re one of MLT Creative’s clients, that voice belongs to me, Billy Mitchell or Craig Lindbergh. 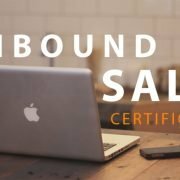 Even though Inbound is extremely successful in the b2b space, there are still naysayers out there that aren’t fully buying into it. 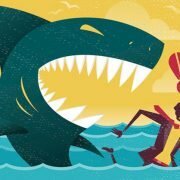 Remaining on the fence, or just failing to have a comprehensive strategy is becoming increasingly expensive. 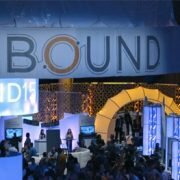 The question isn’t so much whether inbound is right for you, but if you can afford to keep ignoring it. 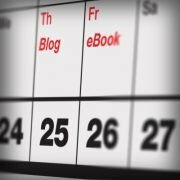 If you’re still an inbound naysayer, or on the fence, this blog is for you. 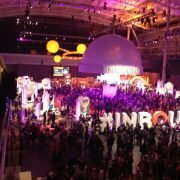 The following stats are from HubSpot’s State of Inbound Report. https://www.mltcreative.com/wp-content/uploads/2015/11/Can-You-Survive.jpg 418 680 Luke O'Kelley https://www.mltcreative.com/wp-content/uploads/2013/04/MLT_Creative_logo.png Luke O'Kelley2015-12-01 09:30:372016-01-20 22:23:29Can You Survive Without Inbound Marketing? 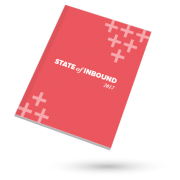 This post has been updated to include links to the 2017 State of Inbound Marketing Report. The Seven Dangers are all still Deadly so they remain the same. If you have a paralyzing fear of failure, you may not want to read any further. 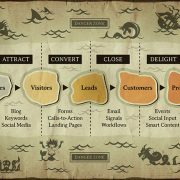 Begin with a search of the term “Inbound Marketing Methodology” and your results will reveal what looks like a simple map. This bright and colorful chart indicates riches are there for any B2B marketing team that simply follows four easy steps to the land of unlimited leads and delighted customers. 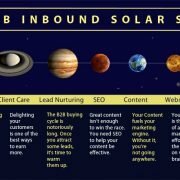 B2B inbound marketing is complex and multifaceted. Each inbound discipline works best as one piece in an overall strategy. It’s not enough to have great content, or a stunningly designed website. 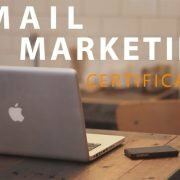 In order to get the most out of inbound, you have to understand how all these different things work together. In that sense, it’s better to have every piece of your inbound strategy functioning, than to have a few of the pieces working perfectly.